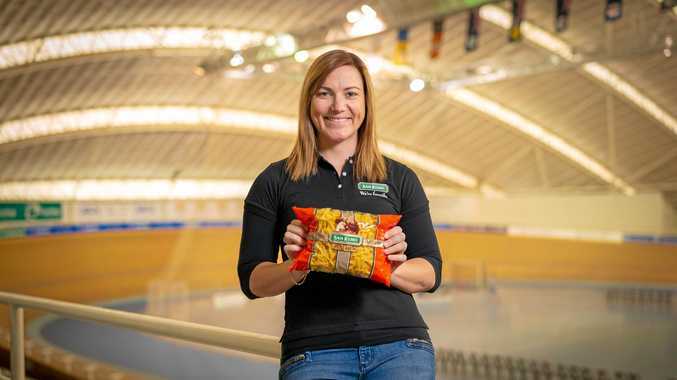 AUSTRALIAN track cycling champion and sporting hero Anna Meares has teamed with Australian pasta brand San Remo to start a conversation about the place of carbohydrates, such as pasta, in the diet of athletes and Australians. "It's a really exciting relationship to come into work with San Remo and re-engage the conversation with people that carbs aren't the bad side of the food options,” Meares said. "Pasta has always been a go-to for me - from times of intense training when I raced competitively through to now when my racing days are behind me - it provides such a great source of energy for the body with appropriate portion control. "In the world of competitive sport, reaching your peak and performing at your best is the result of organisation, preparation and working hard. You also have to eat the right food every day to get through your workload of training, practice, and planning. "Everything in moderation and portion is good. While her competitive racing days are over, Meares, who was born in Blackwater, still lives by those words. 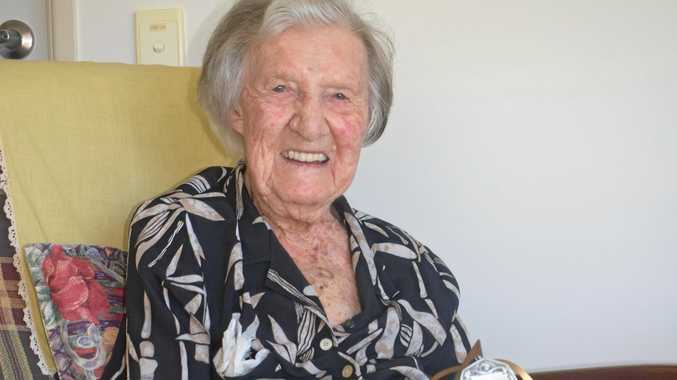 "My life is still going full steam ahead,” she said. Meares' favourite pasta dish is Mrs Johnson's Pumpkin Pasta Salad and she always judges a good Italian restaurant by the lasagne.